When Zaleha took part in MasterChef UK and presented her authentic Chicken Rendang with Nasi Lemak, little does she know that she's about to create history. When 3 countries unite (Singapore, Malaysia, Indonesia) with a common voice, coming together and putting aside all our differences (for now), this major event certainly deserved its pages in the book of history. The famous liner of "Your chicken is not crispy" lingers in our mind, and we begin to question... Is Chicken Rendang even possible? 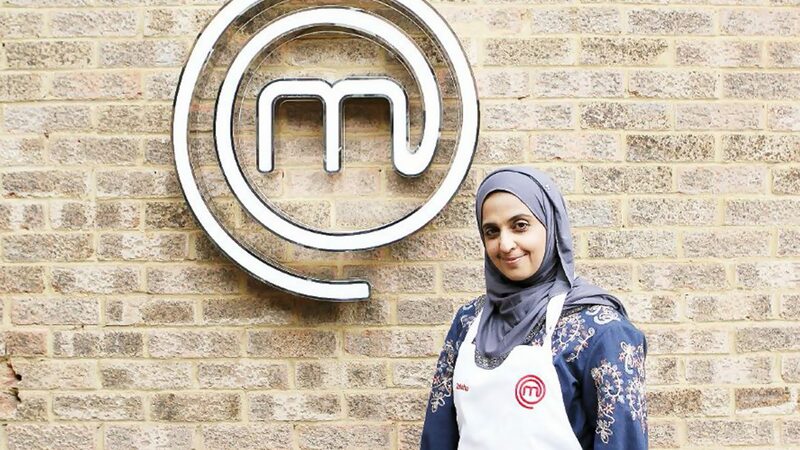 A brief introduction on what happened recently, Zaleha was one of the contestants in MasterChef UK 2018 and is one of the shining stars in this competition as she represents this part of the world (South East Asia) to compete in that part of the world (UK… that is). Zaleha could have joined fellow ‘this part of the world’ contestant Nawamin of Thailand into the semi-final. Unfortunately, #Rendangate strikes, her Chicken was deemed as ‘not crispy’, and she was unfairly eliminated from the competition. Share Food: Nice catching up with you, Zaleha, please introduce yourself to everyone! Zaleha: My name is Zaleha, and I am from Kuantan, Pahang, east Malaysia. I live in Bristol, UK with my husband and my 2 daughters aged 23 and 12. I love cooking and reading up recipes and spending time trying out new recipes and improving my Malaysian cookery skill. Share Food: What got you interested to take part in MasterChef UK? 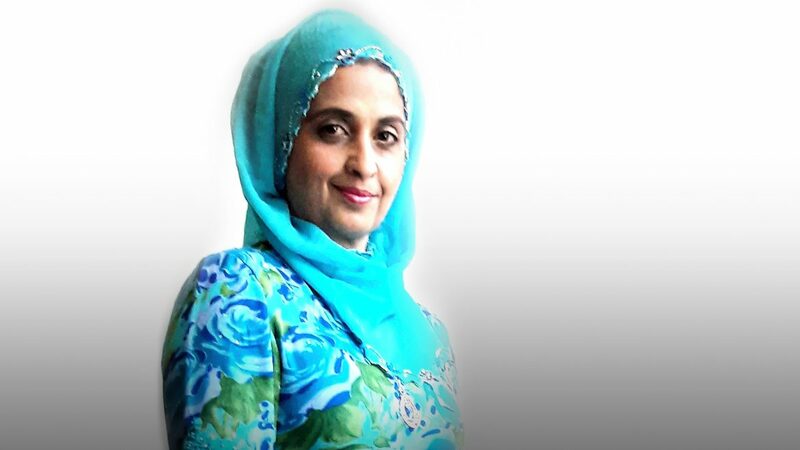 Zaleha: I entered MasterChef because I love cooking and hope that I will be able to boost and help promote authentic Malaysian food to the UK. I wanted to share my passion and love for Malaysian food with the people around the world. We Malaysians connect through food. The British offer a cup of tea to their guests but we Malaysians offer food – this is in our blood as Malaysians. I went through a very tough selection process of long lengthy application forms, telephone interviews and food tasting interviews. I had always wanted to enter MasterChef way back from when I was living in Australia, but the courage just came to me now to finally do it, as I keep telling myself if I don't try now I will regret it. Share Food: How far were you expecting yourself to go in this contest? Zaleha: The competition was tough, and there was so much pressure. I never thought I would get a phone call in the first place! So, to compete was a huge achievement for me. I took it a day at a time. I was confident I could go further, but I was sent home due to the 'rendang' issue. The contestants are all brilliant cooks, and a small mistake will cost you a place in the next round. Share Food: Besides the Rendang incident, what are the other moments that have “shock” you during the contest? Zaleha: There are so many to list! But I will keep it a secret. 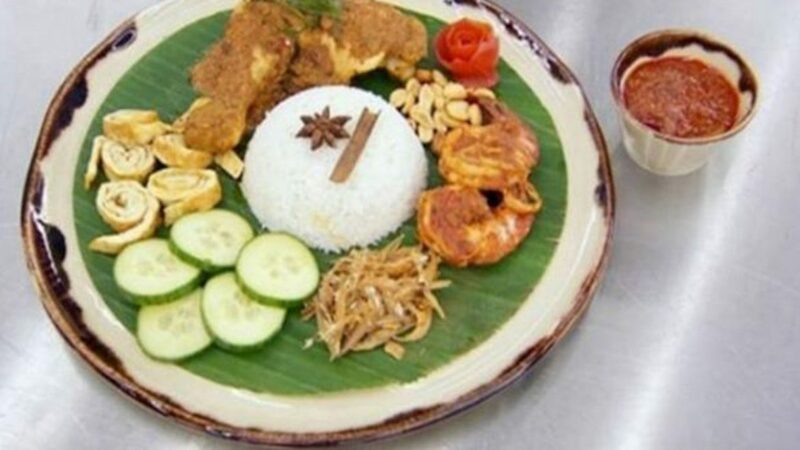 Share Food: If we could rewind the clock, would you still be cooking Chicken Rendang? If not what would it be? Zaleha: I don't think I will choose any other dish. I will cook it again because that is our family's favourite and as it's my childhood favourite as well. No changing to that unless the brief given was different altogether. Share Food: Happiest moment during the contest? Share Food: Are you a chef, or ever was a chef? Zaleha: Well, I am not a chef, never was one but if I could turn back time, I will definitely be a chef. Hey, it is never too late for me to go further in my culinary journey. Share Food: What’s your favourite cuisine? Zaleha: I love Malaysian food, I also love pasta and roast dinner. My favourite Malaysian dish would be Nasi Lemak with rendang, White Rice with Prawns in Lemak Chilli Padi and for Italian dish would be Carbonara Pasta. Share Food: If there’s 1 dish that you can cook for Donald Trump (US President), what would it be? Share Food: Any words for aspiring chefs and home cooks in Singapore? Zaleha: Follow your dreams. Go for it, if you don't, you will regret it. It took me 10 years before I decided to take part in MasterChef. No regrets there, but I wish I have done it earlier. We also asked Zaleha for her crispy chicken rendang recipe which she will require some time to invent this new dish. Fortunately, one of our home cooks have given us his recipe, and you will see this unique dish on our Facebook and Youtube page tomorrow (18th April 2018). Stay tuned and watch how this dish can be made!